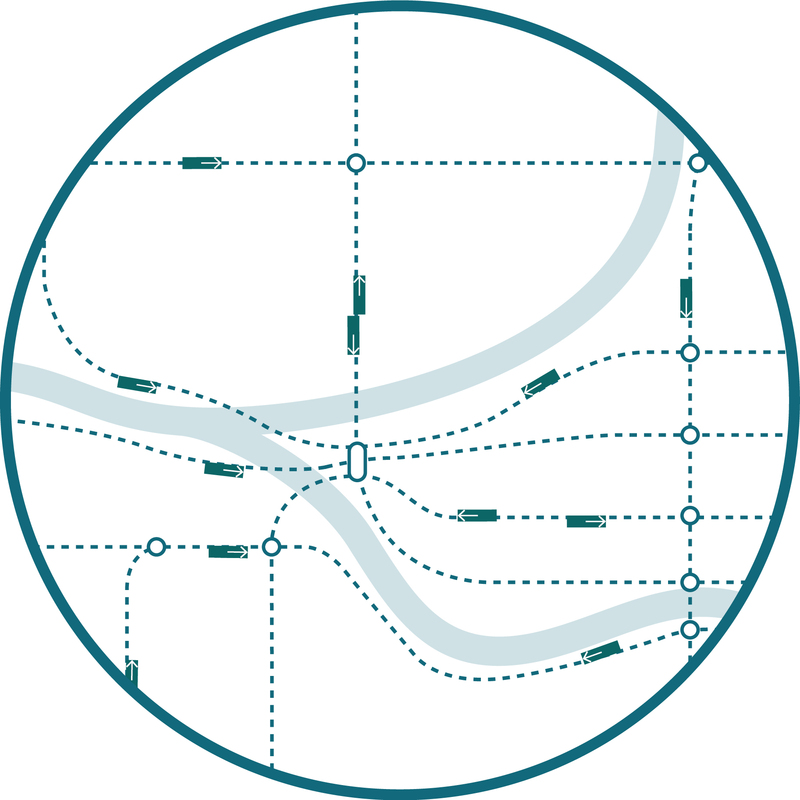 The street network is the transit network. 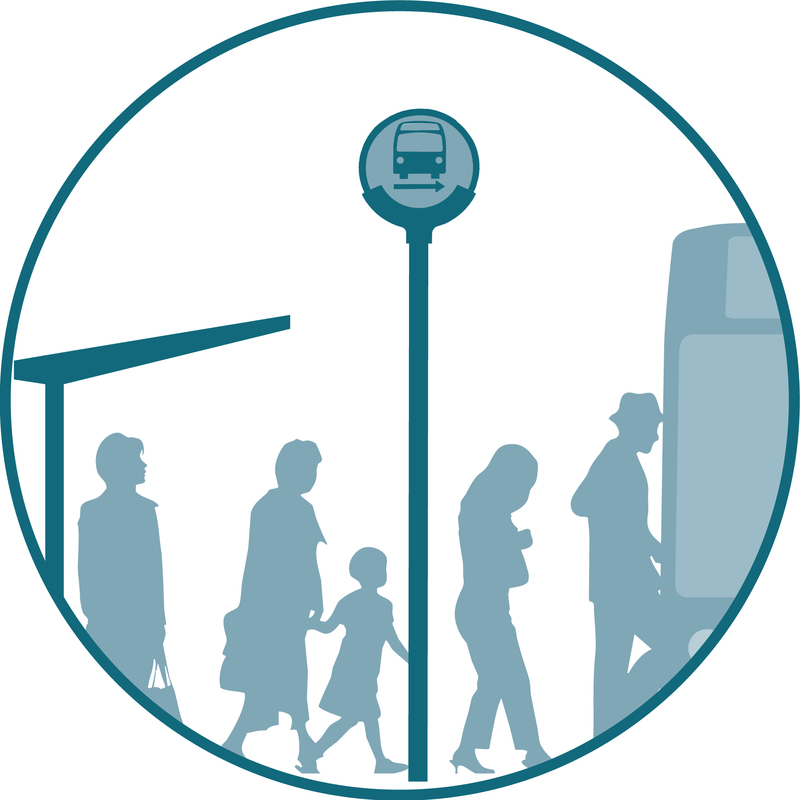 Systemic street design and transit system enhancements—from fare collection and wayfinding to signal coordination and traffic network management—need to be selected and operated with transit in mind. 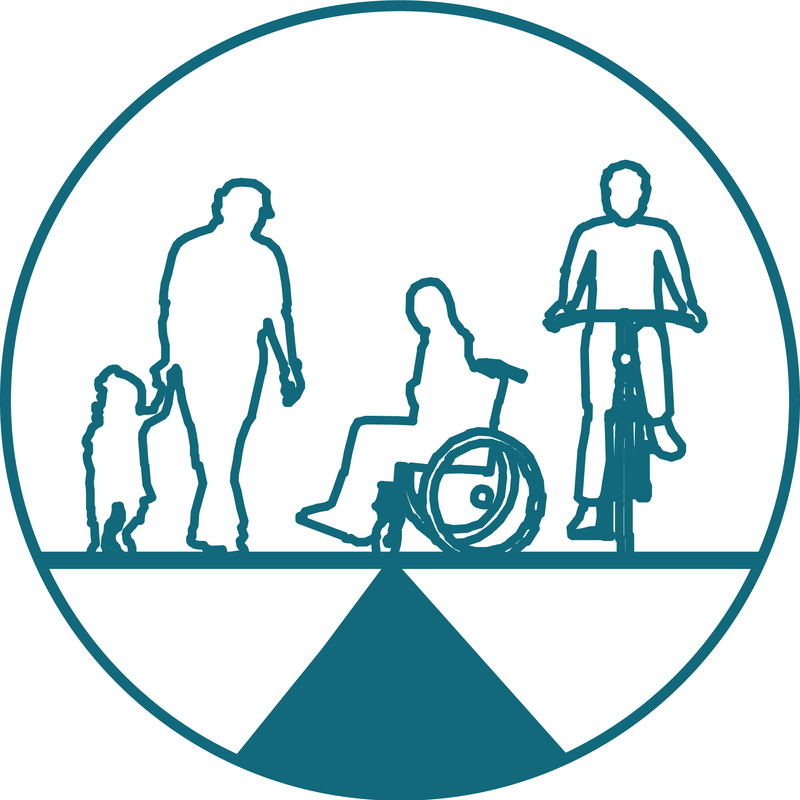 Integrating ridership-supportive treatments into the daily practice of street engineering, development review, and transit operations continuously builds transit into the urban fabric. 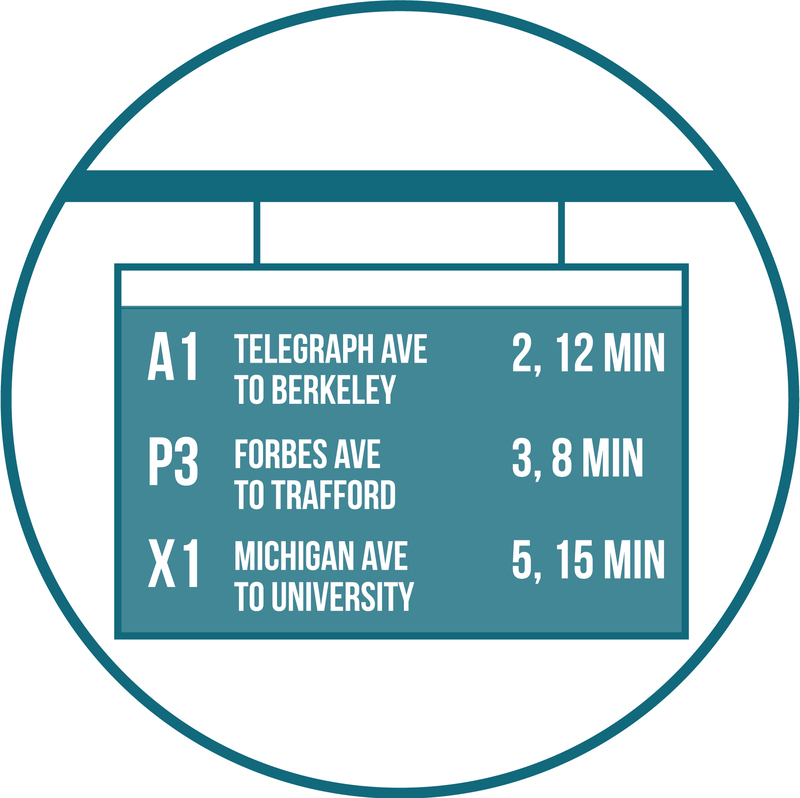 Transit routes with high ridership are permanent fixtures in the street. Cities should work with transit providers to identify, plan for, and invest in well-utilized transit corridors. The value of transit design improvements is highest when focused on the frequent, high-ridership network that passengers feel is legible, reliable, and predictable. Transit is vital to economic opportunity, and must go beyond just providing an easy trip to downtown. Cities are increasingly multi-centered, with employment, activity clusters, and social connections distributed in new ways not always anticipated by the existing transit network. High-frequency, all-times networks that use transfers to reach more of the city in less time serve the multi-directional movements that people need for a complete urban life—and that make regional economies competitive and dynamic. 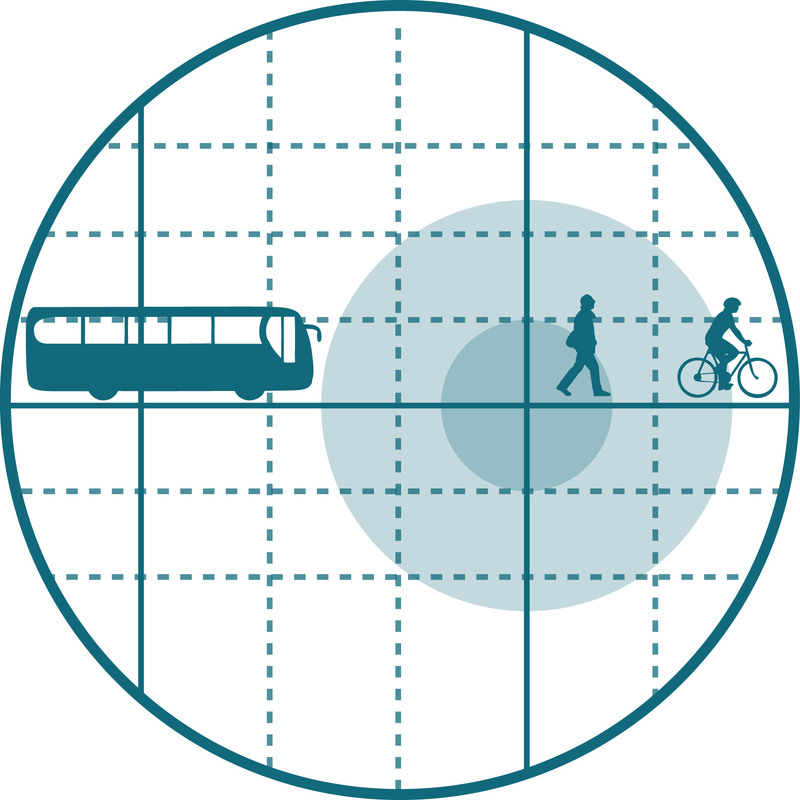 Transit, walking, and bicycling are mutually supportive, and thrive on connected grid street networks. 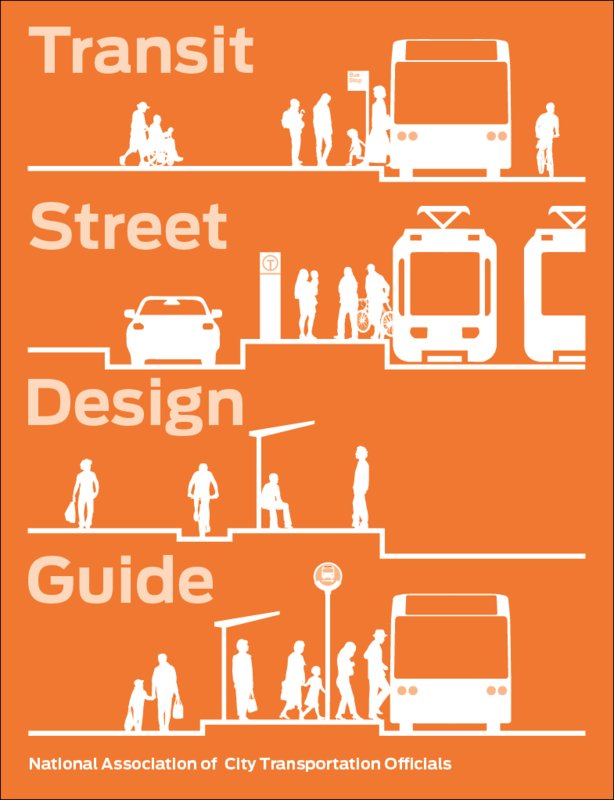 While not every street can provide the highest level of comfort to every mode, a complete active transportation network is indispensable in achieving the full potential of transit, expanding the reach of transit stops and multiplying the desirability of living or working near transit. When people use transit for one trip, bikes for another, and their feet for a third, all on the same corridor, the street has succeeded. 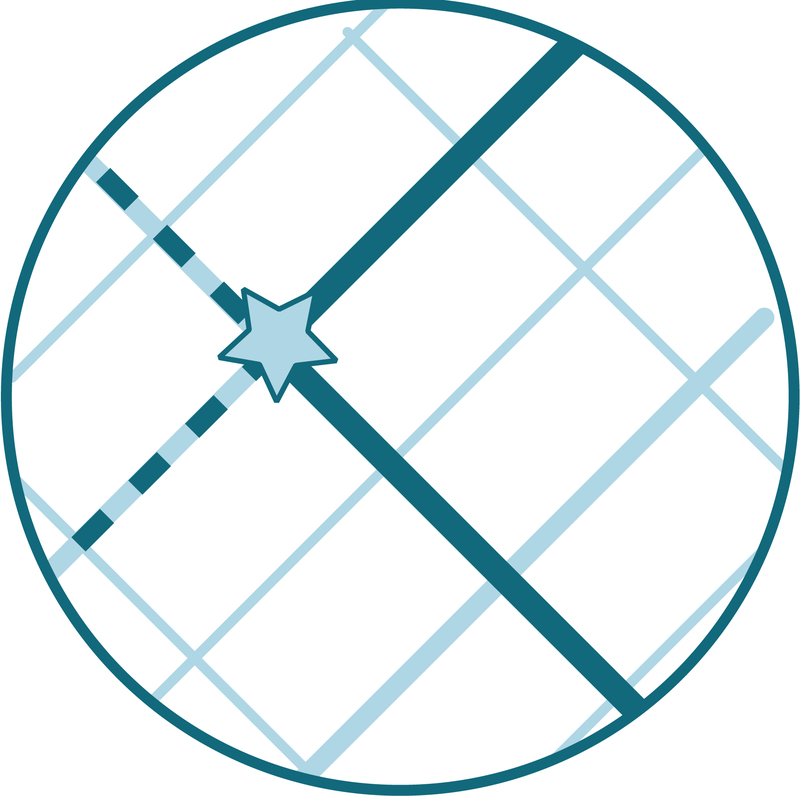 Simple, mostly straight routes that follow street patterns are both rider-friendly and efficient to operate. Whether making a spontaneous trip to a new place or using a route regularly, passengers can take full advantage of the transit system when riding is easy to understand. Name stops and routes based on recognizable destinations and streets, keep routes direct, integrate fare payment procedures, and make planning and connecting in multi-leg trips as simple as possible. References for Transit System Strategies: 3 found. Ryus, Paul, Kelly Laustsen, Kelly Blume, Tom Urbanik, and Scott Beaird. "Improving Transportation Network Efficiency Through Implementation of Transit-Supportive Roadway Strategies." TCRP Project A-39, Transportation Research Board, Washington.